For years, A Step Above Cleaning Services has served those in Eastvale and Southern California. We are proud to offer quality, professional carpet cleaning, upholstery cleaning, tile and grout cleaning, and natural stone care for residential and commercial customers. 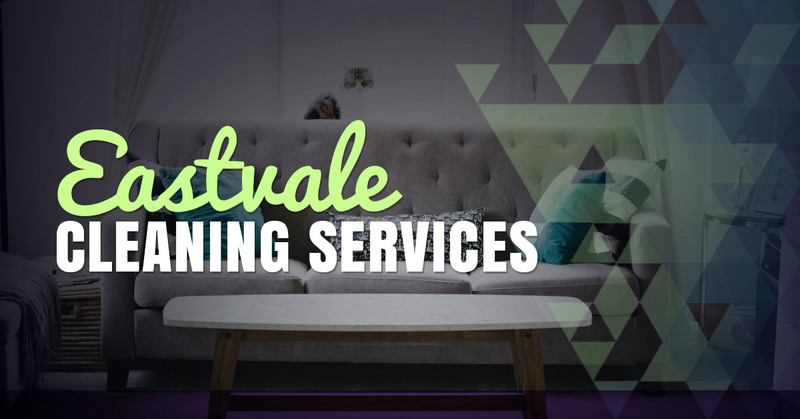 As a family owned and operated business, we make it a point to be on time to appointments, provide affordable cleaning rates, and remain dedicated to customers even as our clientele grows. We don’t have to remind you that your home is an investment. That’s why we take the time to approach each job in a meticulous fashion. Unlike other cleaning companies in the area, our team never hurries through a task. You can feel comfortable knowing that our fully trained IICRC certified technicians will pay close attention to detail in every step of our cleaning services. Not to mention, we offer a 30-day guarantee so that if you aren’t satisfied with our work for any reason, we will return to re-clean the concerned area at no charge. Are you frustrated at the way your carpet looks? We find that many of our customers grow tired of vacuuming constantly and seeing no improvement. At A Step Above Cleaning Services, we use innovative, effective, and environmentally friendly products to remove even the toughest dirt and debris from your carpet. When we combine our products with professional cleaning techniques, the result is that your carpets are brought back to life. We can easily remove dust, dirt, allergens, pollutants, fleas, and other foreign substances. In order to achieve the ultimate clean, we use steam cleaning as a proven method to remove soil, dirt, and odors. The process consists of pre-conditioning, scrubbing, rinsing, and deodorizing with a superheated solution. There’s nothing that can compare to our top-of-the-line Hydramaster truck mount system to provide an ultimate clean! Our carpet cleaners believe that a clean home is a happy home. Right now, you can get three rooms cleaned for just $99. It includes spot treatment, scrubbing, deep steam cleaning, and deodorizer. You can also take your pick from our Bronze, Silver, and Gold carpet cleaning service options. Call us today for a free quote.